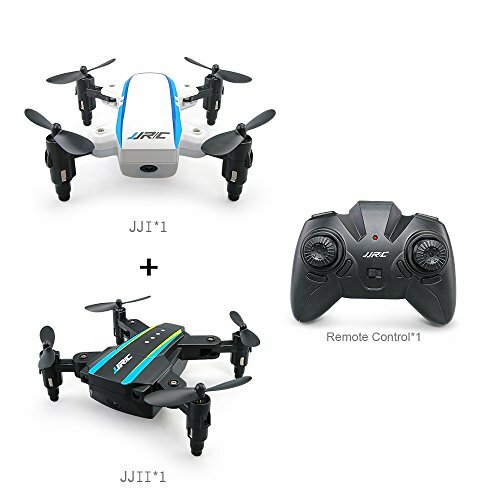 Multifunctions for the RC drone such as:dual-craft mode,foldable arms,one-key start,one-key landing,360 degree flipsand rolls,one-key return,headless mode,Led light. The quadcopter drone fuselage is made byhigh strength and resistant engineering plastics,lightweight and durableresistance. White LED lights in the front and red LEDlights at the tail of the drone,makes it much more funny to operate it atnight. 1,Please carefully read the instructionsbefore anyuse. 2,Not suitable for the children under 10years old. 3,Don`t over-charge or over-discharge forthe batteries. If you have any questions about this product by Mayfan, contact us by completing and submitting the form below. If you are looking for a specif part number, please include it with your message.